The Waterford Greenway, a 46km reboot of the Great Southern and Western Railway line, is one of Ireland's longest off-road walking and cycling experience. 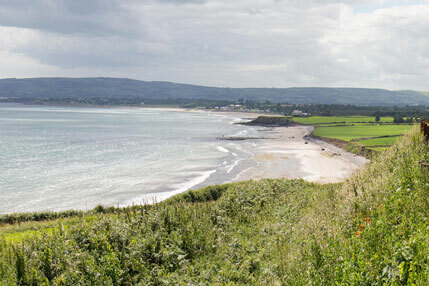 The train stretches from Waterford City to Dungarvan- with 11 bridges, three viaducts and a 400- metre tunnel, boasting both coastal and forest landscapes that show An Déise at its very best. The route is 4km longer than County Mayo's Great Western Greenway, the gold standard for Irish greenways, and businesses are already feeling a boost. 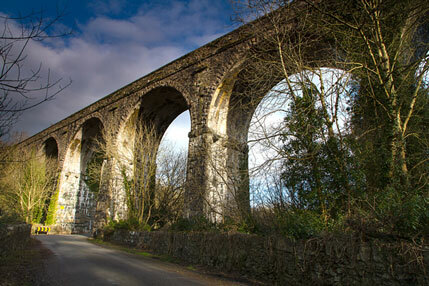 Waterford's greenway was developed by Waterford City and County Council with the co-operation of local property owners and communities along the route, and supporting funding from the Department of Transport, Tourism and Sport. Along the route, you can admire the beautiful natural landscape and visit the rich historical structures and buildings that spring up on your journey. Take in some of the wonders of Ireland's rich heritage and culture with mesmerizing waterfalls, historical railways and castles still in use today. Dungarvan is located on the south coast of Ireland. Dungarvan's landscape has historically provided ideal living conditions for horses, mammoths and giant ground sloths. The town of Dungarvan as it's known today came into existence during the Norman period. Once a small railway station on the Waterford-Dungarvan line, Durrow was opened in 1878 by the Waterford, Dungarvan & Lismore Railway. Ultimately it became the main Cork to Rosslare line, before closing in 1967. The station building and signal cabin are still standing today. Durrow tunnel is joined by two viaducts. 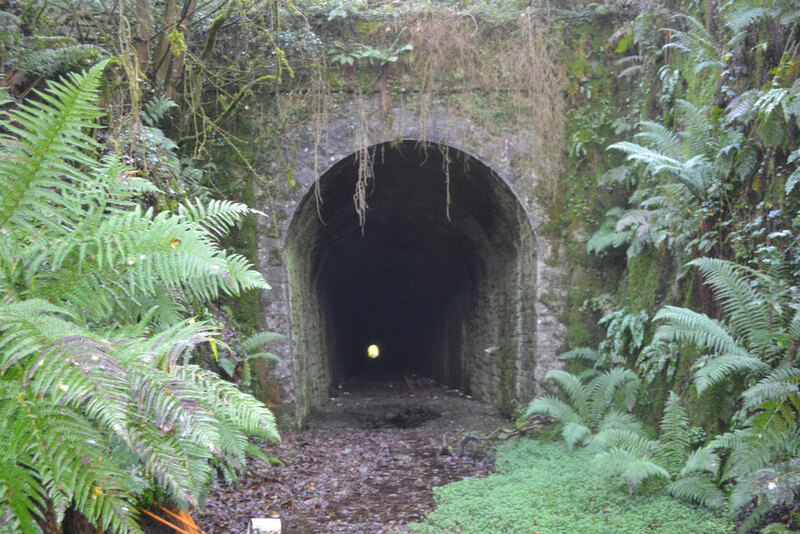 The tunnel itself stretches 382 metres and is also known as the Ballyvolye tunnel. Clonea Strand is a beautiful stretch of beach located in the heart of the south east. Over a mile long, it is very popular with locals and visitors alike. Clonea beach can be accessed by the R675 from Dungarvan east, toward the coast. 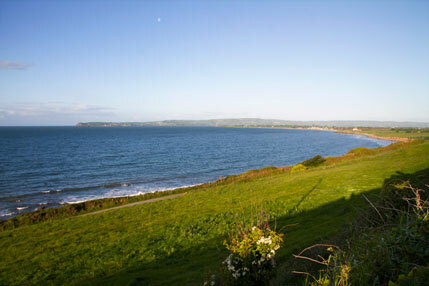 Impossible to miss on arrival to Dungarvan, the bay boasts many exciting activities including sailing, dolphin and whale watching, and other watersports. For something different, why not try one of the avaialble dive charters to witness one of the local WW1 wreckes first hand, or take in the underwater reefs. Kilmacthomas Viaduct, Kilmacthomas, Waterford. An elegant build, designed and planned by James Otway back in 1879, this construction attests to the high-quality stone masonry of that time period. Looming high between Kilmacthomas and Dungarvan, the viaduct itself although closed now provides stunning views and adds to the landscape.